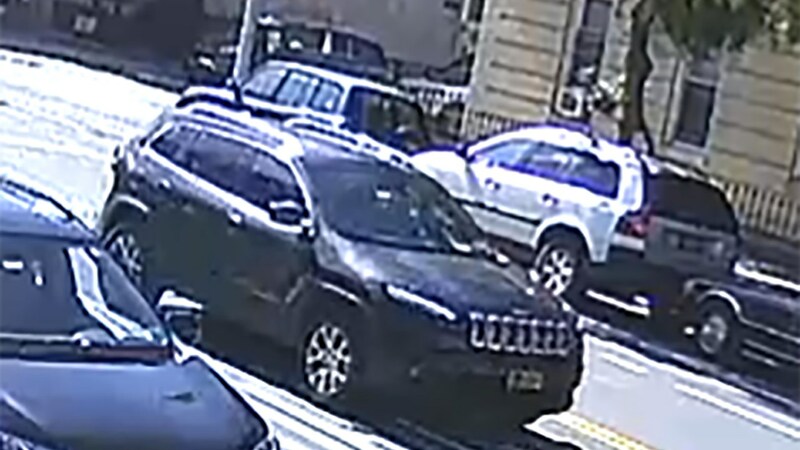 SUNSET PARK, Brooklyn (WABC) -- Police in Brooklyn say they've arrested two people in connection with the attempted kidnapping of a 15-year-old girl last week. Raymond Ortiz, 60, and Delgria Lynch, 33, are facing charges of second-degree attempted kidnapping, acting in a manner injurious to a child, and second-degree harassment. Authorities say a gray BMW SUV pulled up alongside the girl as she walked alone along 19th Street in Sunset Park on September 22, and Lynch allegedly called out to her. Fortunately the teen was not injured.